So, I think I have an addiction to ordering samples of skin care; like a serious illness or something. However it does allow me to find hidden gems like Peppy Galore! I think I discovered Peppy Galore on Twitter a few months ago, I ordered some samples and then never used them, until recently. I had ran out of my face moisturiser and needed a replacement asap. I saw this and gave it a try, I haven't looked back since. I'm so sad that i'm running out of this moisturiser, it's literally been my saviour throughout the colder months. I received this sample a while ago but forgot about it and then re discovered it when I ran out of my old one. The smell is probably not for everyone but i'm used to it and it doesn't linger on the skin. It's a natural product so you can imagine the kind of smell but it isn't off putting at all. The consistency is really thick and creamy which makes it perfect for a night moisturiser, really hydrating and luxurious. I use this both day and night and i'm definitely tempted to buy the full size. This is the one I use least out of the three samples but the one that smells the nicest. 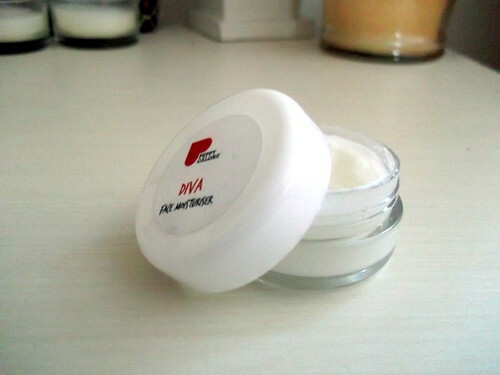 This isn't like a body butter, it has the texture of a mousse much like the name suggests. Again, it's really thick and hydrating. I use this mainly for my elbows and knees as they are the most driest part of my body. 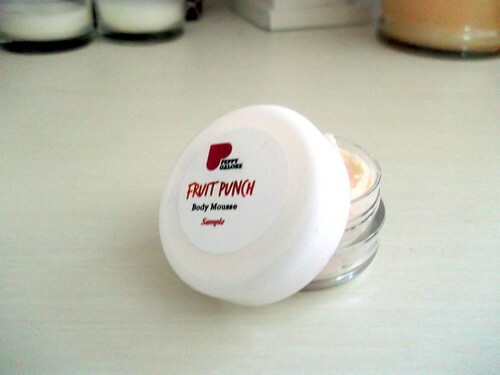 The sample is perfect for using on little areas so i'm definitely pleased I tried this. The smell is quite fruity and really refreshing for using in the morning. It definitely brightens up the cold mornings and refreshes the system. I'd love to try more things with this scent. Finally, the healing balm. I've never heard of this type of product before but I use it like a lip balm. It's really good for treating dry, chapped lips and leaves them in such good condition. I've also used this on my elbows to try and hydrate them and it works really well. The texture is quite thick but easy to work with, you're not scraping it out of the pot which is good! However it isn't oily and greasy like other lip balms which means it's perfect for applying on the go! Have you ever tried Peppy Galore before? I got some samples from them as well and loved them! The hand cream is to die for! Seriously considering buying a full size version! I love Peppy Galore. I bought a full size of the Vanilla Ice Cream Mousse and absolutely love it. I really like the healing balm too and I recently got the cleansing oil in a beauty box and really love that too! Overall they are a fab brand I think! These look so lovely, the packaging is adorable! The healing balm seems like something I would love a lot :) Have a great weekend lovely! I love peppy galore, I have the full sized hand balm, hand cream, soap, facial moisturiser and body mousse and I love them all!